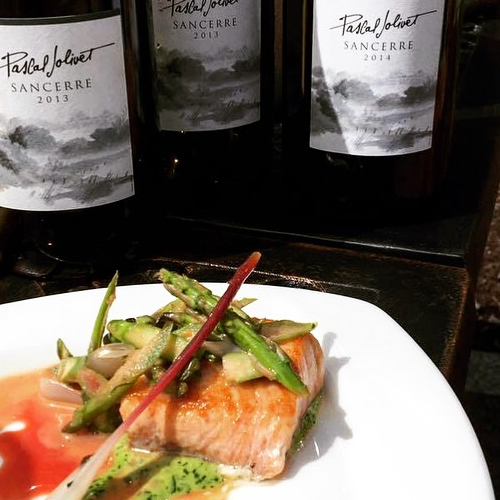 Join Sommelier Erica Archer and Chef Tim Labonte on an unforgettable land and sea adventure of delicious proportions. finally, dessert on the return voyage to the mainland. Along the way you'll hear about the history of Fort McKinley and Diamond Cove. 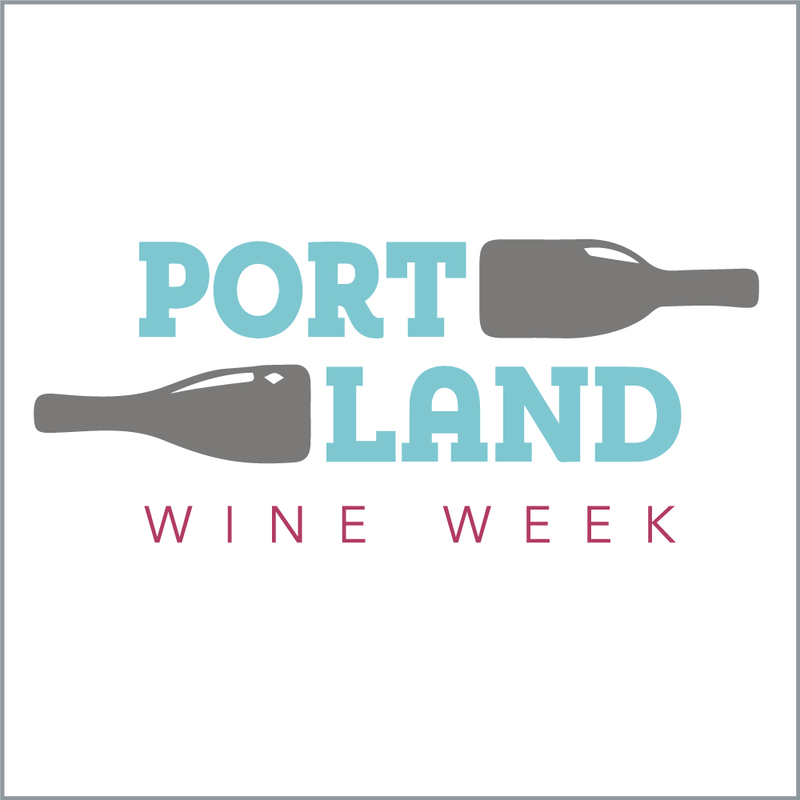 Brought to you by Bluefin, The Portland Harbor Hotel, Inn at Diamond Cove, Diamond's Edge, and Wine Wise. Executive Chef Tim Labonte is a Mainer himself and has a passion for creating new and unexpected meals with fresh, locally-caught seafood and seasonal ingredients when they are at their peak. Previously, Labonte was Executive Chef at the Ocean Key Resort & Spa in Key West, Florida. Labonte earned a culinary arts degree from Johnson & Wales University in 1999 before beginning his career as a sous chef at the Key West Hilton Resort & Marina in Key West, Florida.